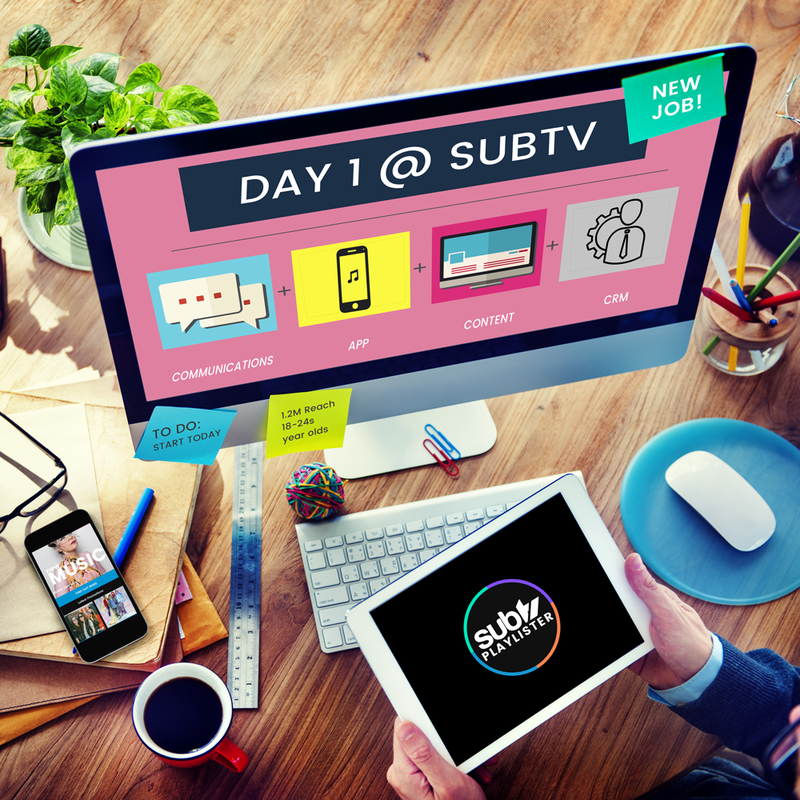 The Digital & eCRM Marketing Executive is responsible for supporting the social & digital media communications strategy, driving engagement and loyalty initiatives across all digital touch points for SUBTV PLAYLISTER content and SUB productions. We are looking for an ‘editor-in-chief’ storyteller who can connect with the Subtv 18-24 student audience – a digital evangelist familiar with existing marketing tactics and technologies to deliver high quality digital, social and eCRM campaigns. A creative storyteller who understands how to connect with young audiences using great copy, images, video & conversation. A great writer who is ultimately able to inhabit the voice, tone and character of our brand across multiple touch points. An investigator who uses data & analysis to determine what tactics are inspiring to our audience. An experimenter who is constantly looking for new ways to surprise, delight & inspire our different audiences.